At Instant Shade, we have one of the best ranges available of promotional tents and popup marquees that can be branded or printed with your corporate logo. Suitable for indoor or outdoor use, our promotional marquees come with full print, and heavy-duty guide ropes are included as standard. Whatever the requirement, we are here to provide you with an ideal promotional marquee solution at the best price. 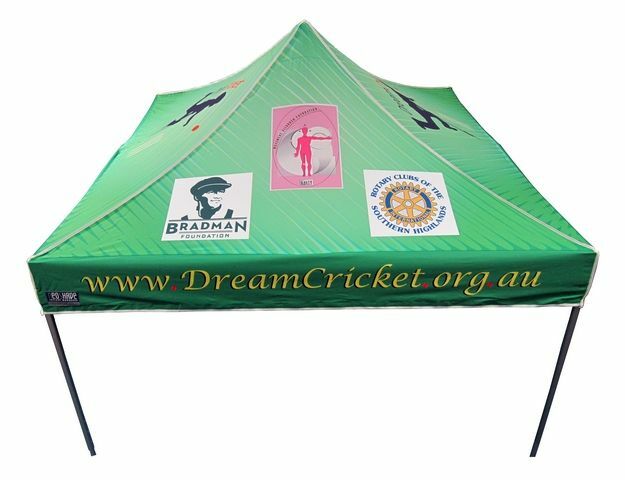 For more information on our range printed marquees Melbourne, see details at our online store at https://www.instantshade.com.au/Instant-promotional-marquees.html or call us on 1800 08 33 00.